Hey everyone! 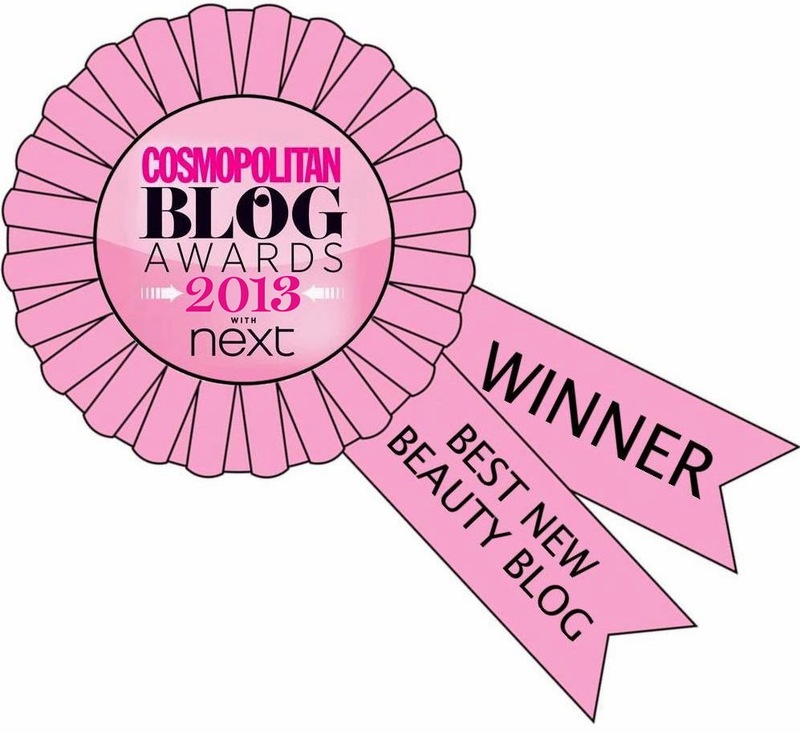 It's a been a busy week for me, yesterday I spent the day at Nail Harmony UK's base (who run Gelish for those of you that dont know), and I had such a fantastic time, and met some lovely new bloggers who I hadn't met before, along with Lucy (Lucy's Stash) and Sammy (The Nailasaurus) who I know pretty well! 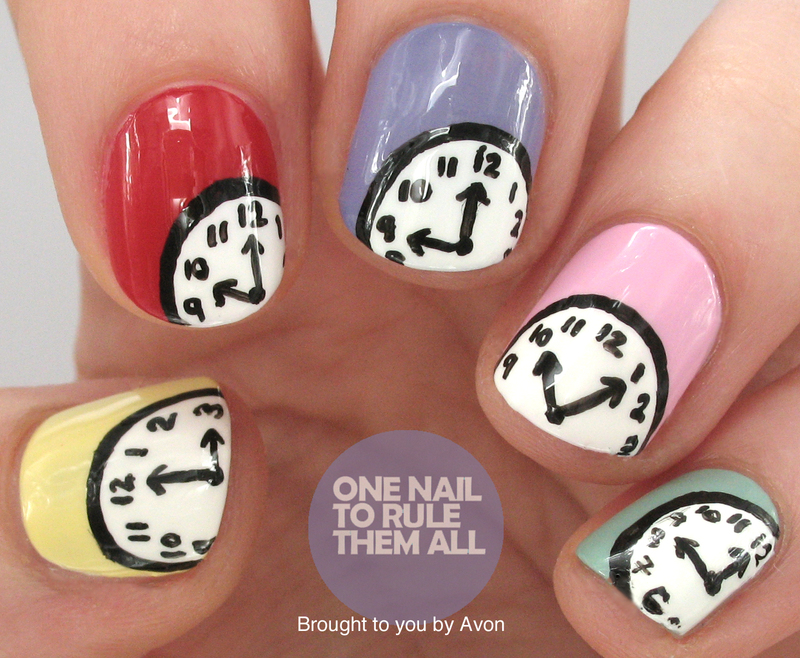 I'll have a post coming for you in the next few days but for now I just quickly wanted to show you these clock nails that I created for Avon. I created these for when the clocks changed but I actually think they work quite well as a design in general, they're not time-specific (GETTIT?). For these I used a variety of Avon nail polish colours as the bases, and then acrylic paint for the clocks. I love this! I adore anything Alice in Wonderland-esque. Super cute! I love the colors.